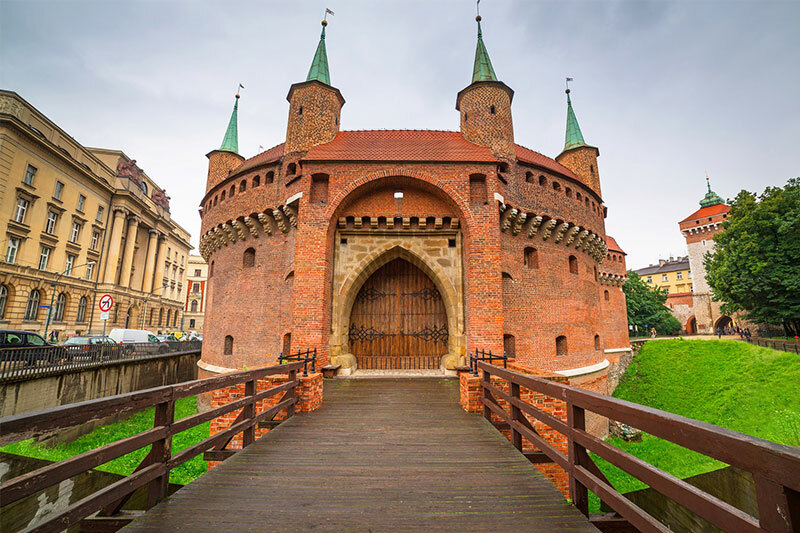 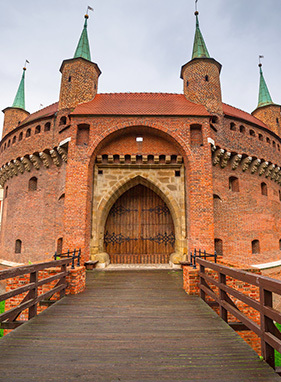 The city of Krakow, which lies on the banks of the Vistula River, was for centuries the capital of Poland, and has accumulated a quarter of Poland’s total number of museum artefacts. 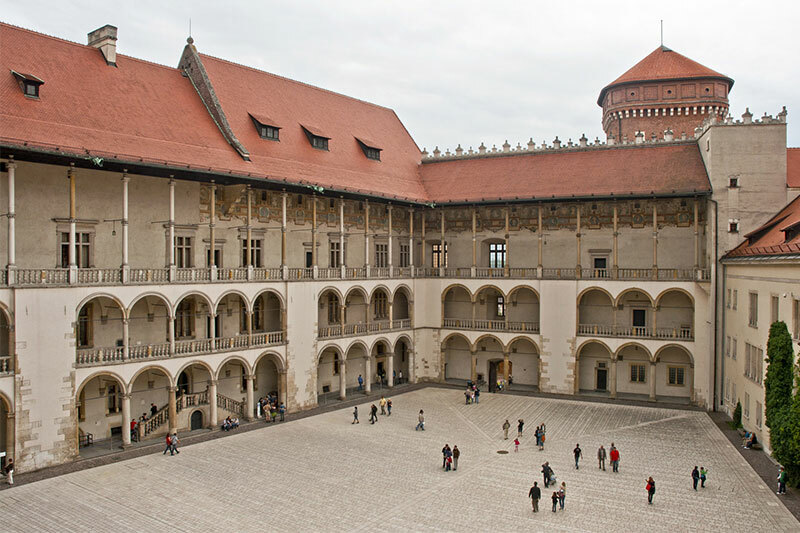 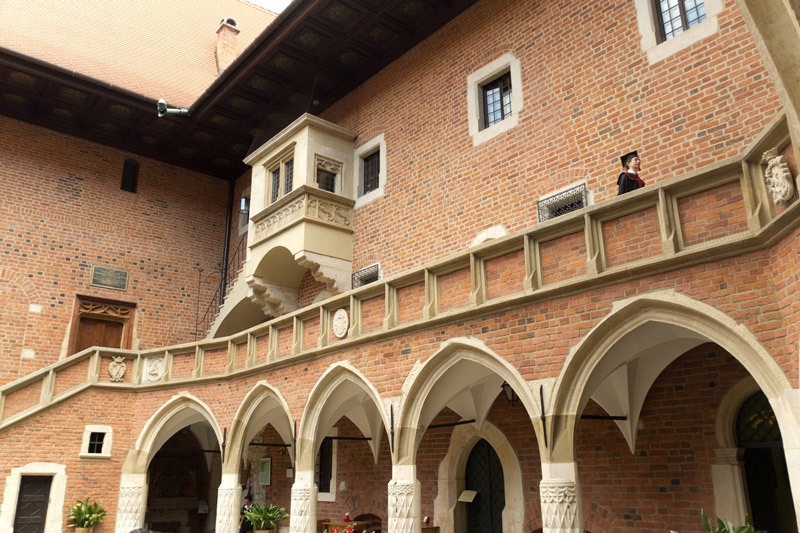 An educational visit to Krakow is a meeting with the most glorious era in Polish and Eurpoean history. 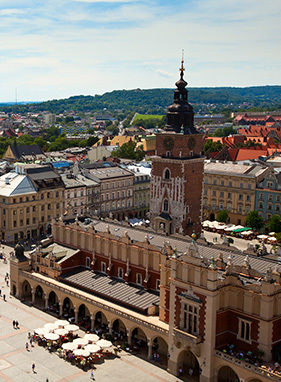 Students will get to explore the UNESCO Krakow’s Old Town, along with Wawel Castle and the city’s Kazimierz district. 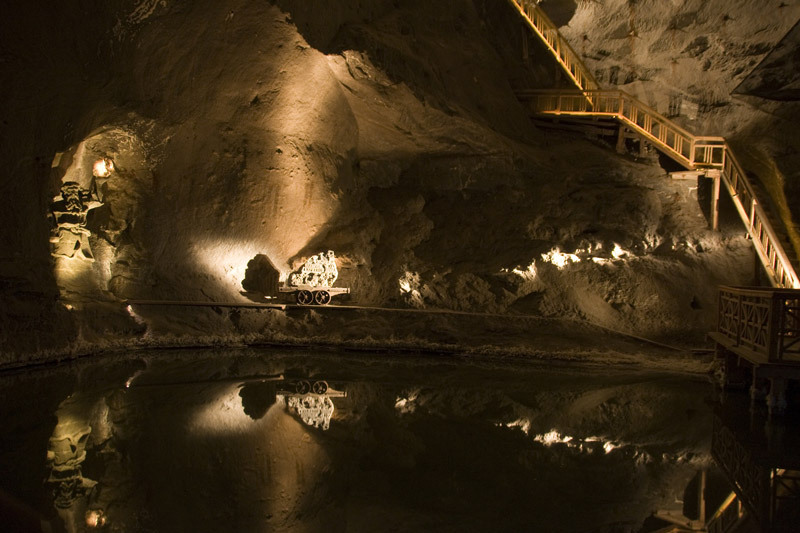 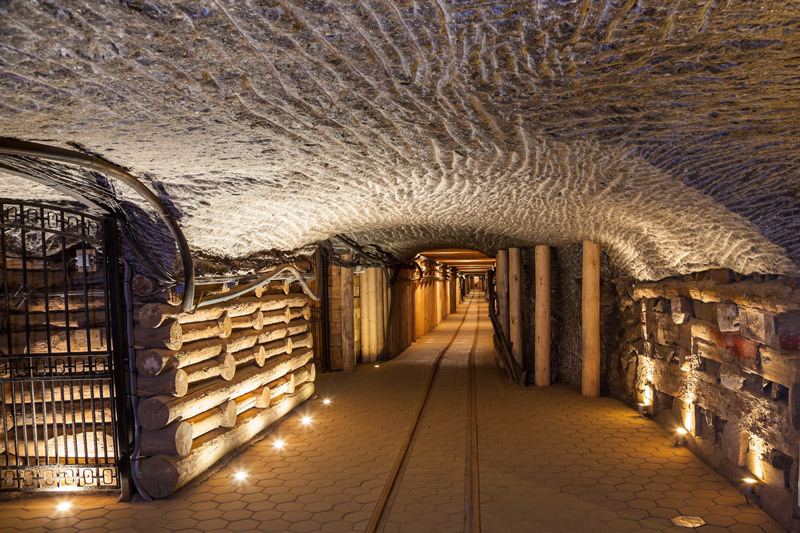 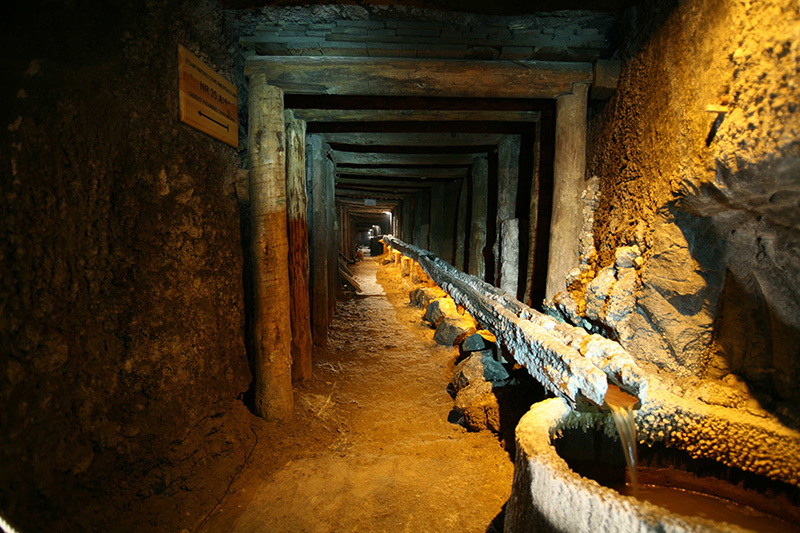 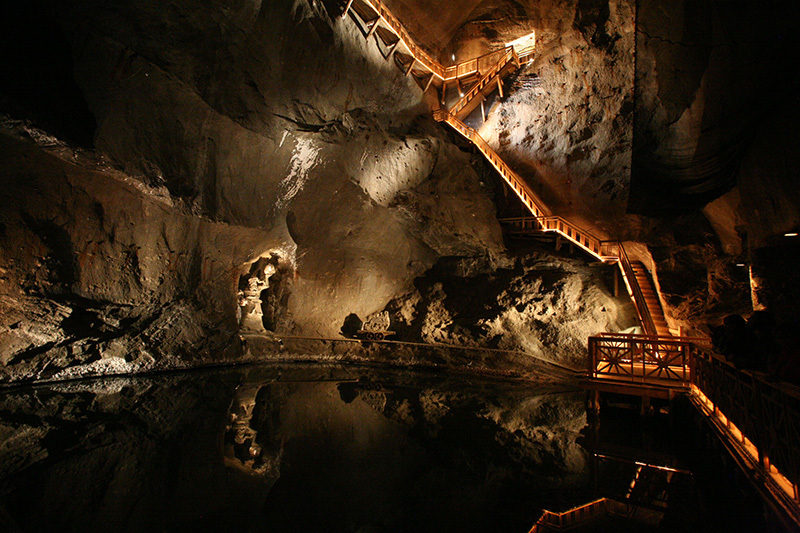 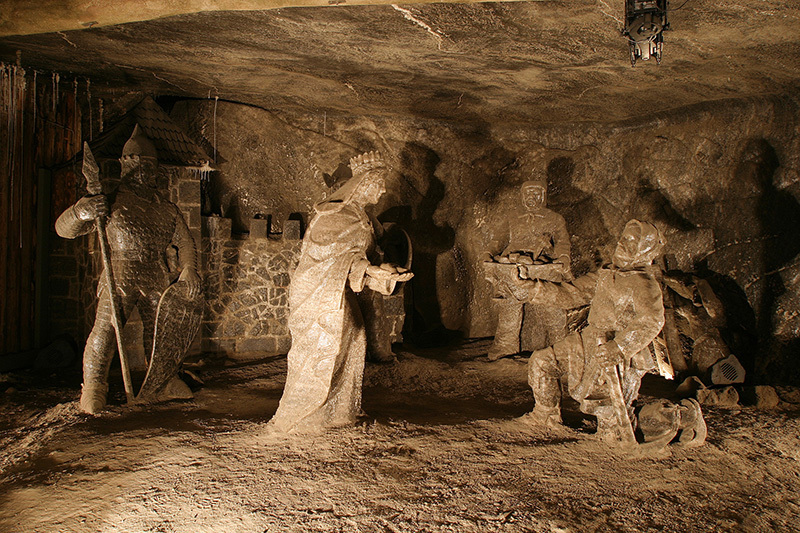 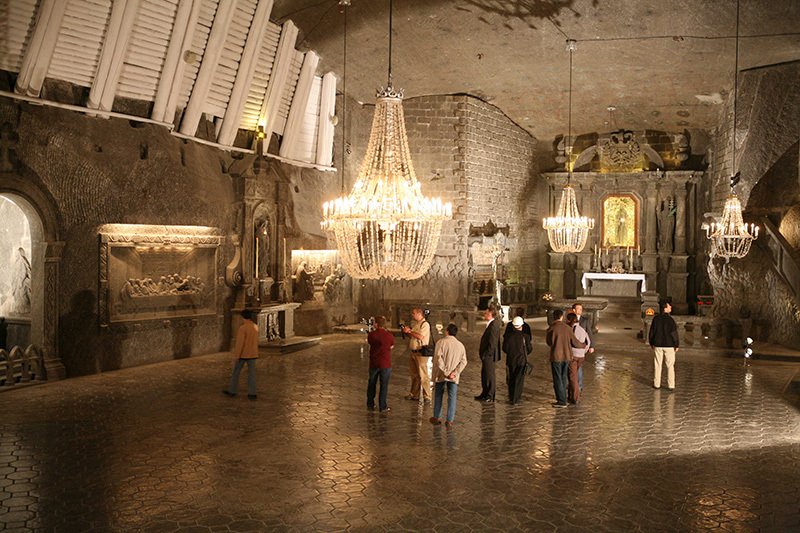 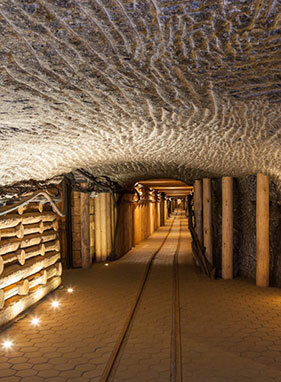 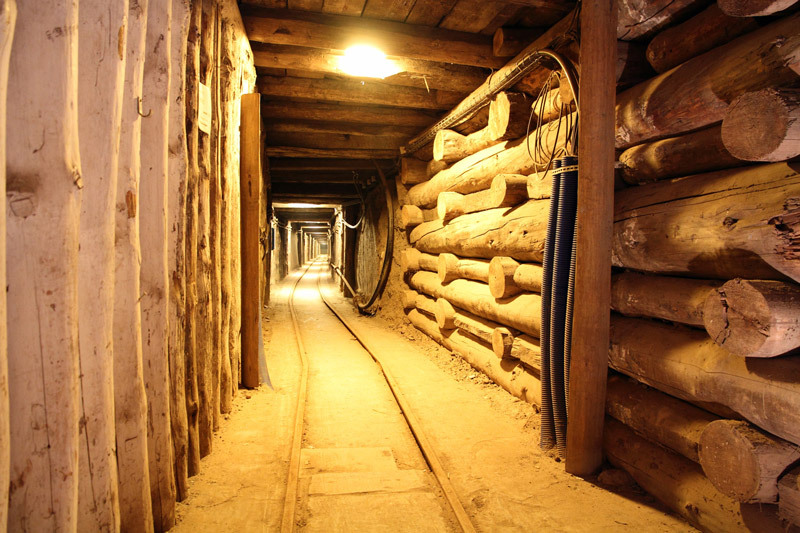 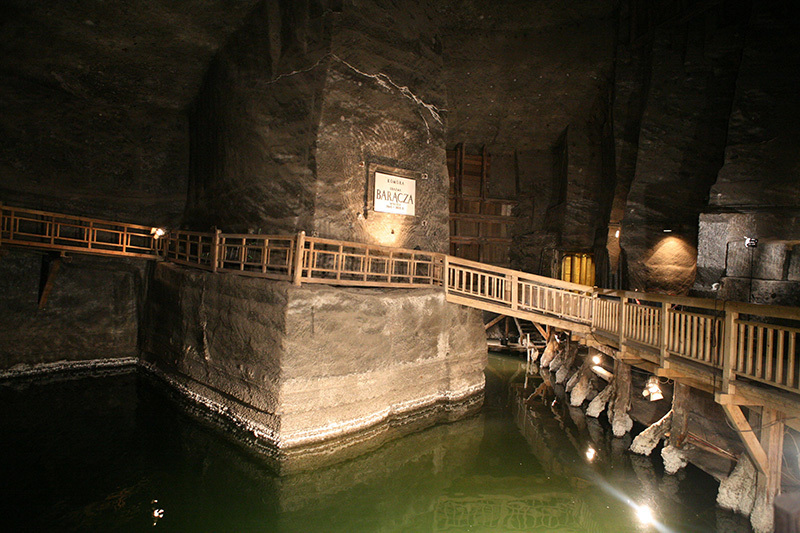 They will be able to experience and learn in depth about the history of the unique environment in the enchanting underground chambers of the UNESCO Wieliczka Salt Mine. 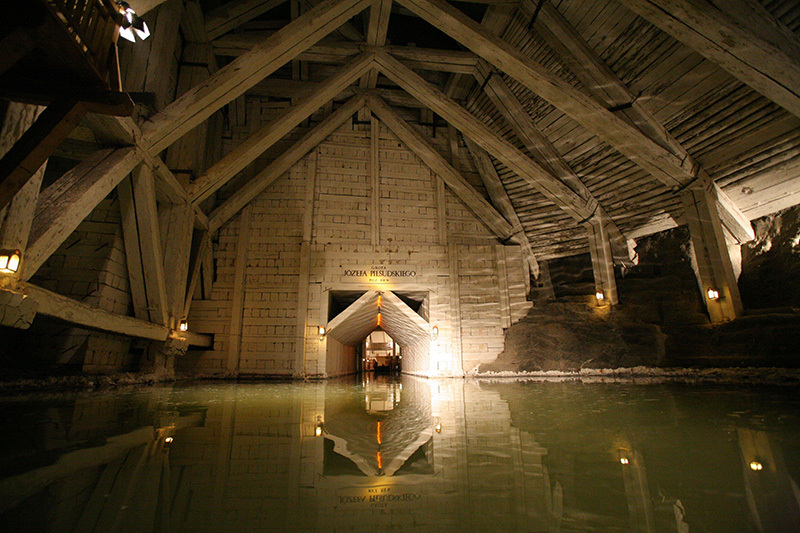 Additionally its a must to see first hand the atrocities which occured at the Auszchitz Birkaneau II musuem. 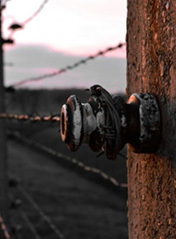 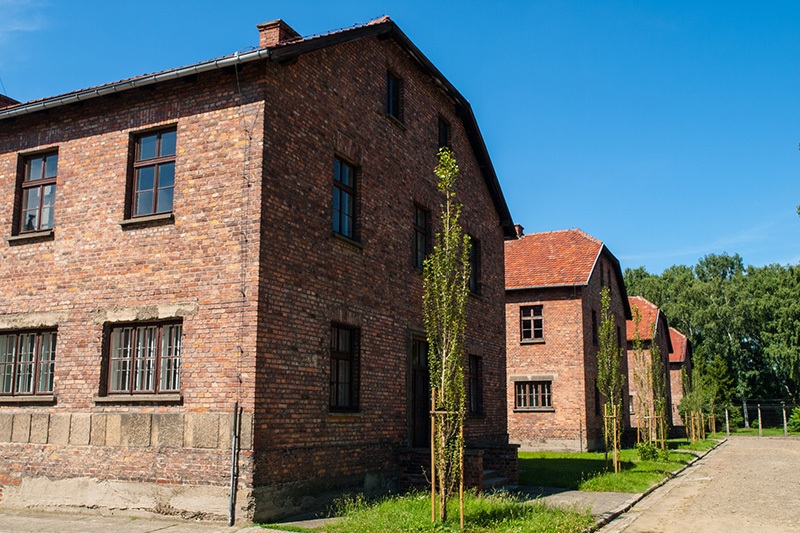 The former Nazi concentration camp where nearly 1.5 million people perished. 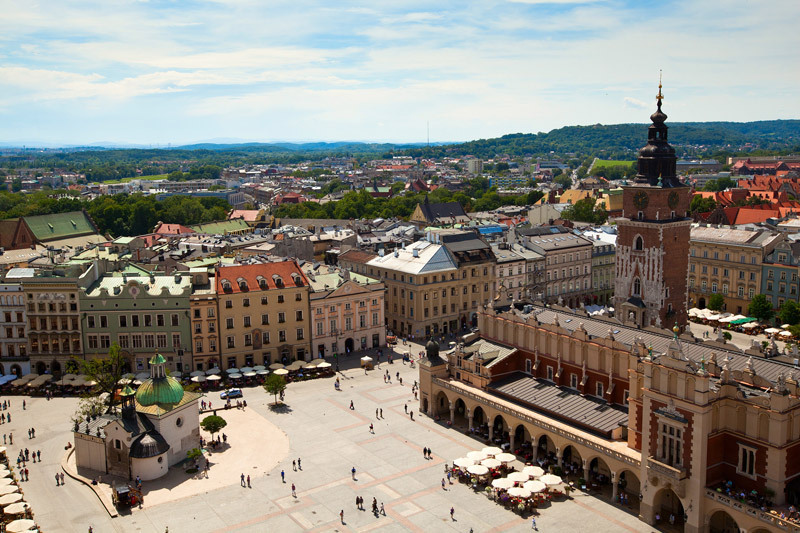 There is no other better way for students to gain a greater understanding of language, culture, history and a lifetime of memories then coming on a trip to Krakow, Poland!